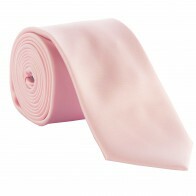 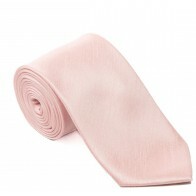 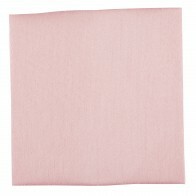 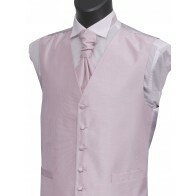  Swanky pre-tied pink bow tie made from shantung polyester. 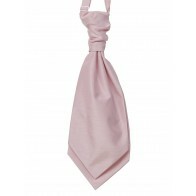 This bow tie would be perfect for informal occasions such as business dress. 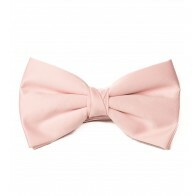 This bow tie is conveniently pre tied and easily fastens at the back with a hook and eye. 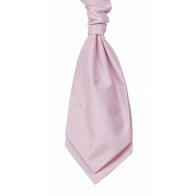 The neckband is adjustable up to 19'' in circumference for a comfortable fit.